4 What If Your Application For Refinancing Is Denied? If you’re unhappy with your current car loan interest rate or monthly payment, then refinancing your auto loan might be a good option. It could be a smart move if interest rates have dropped, your credit has improved, or you didn’t explore all your loan options the first time around. Here are our top picks for the best car refinance lenders for 2019, along with some tips on how to get the best loan possible. If you have less than perfect credit, Auto Credit Express may be an option worth considering. 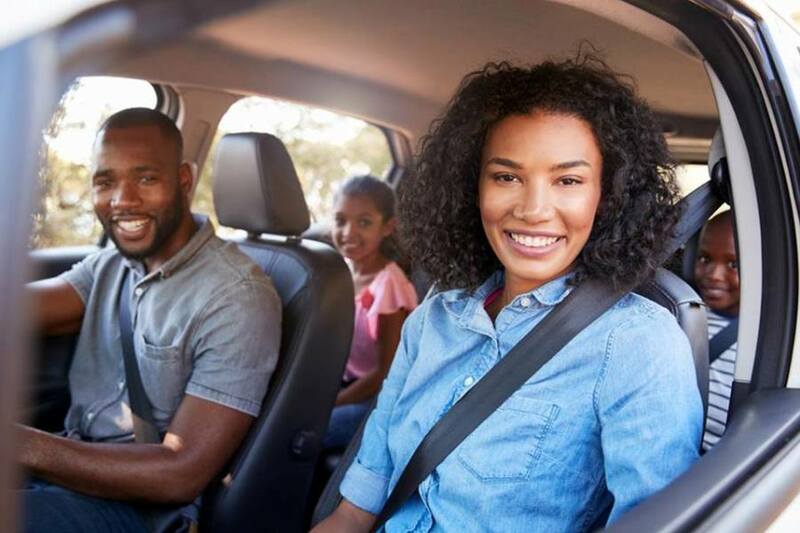 They’re a large network with over 1,000 dealer partners that specializes in helping those with credit woes secure or refinance their existing auto loan. To qualify for refinancing, you must be current on loan payments and have equity in your vehicle. Also, keep in mind that lenders will have their own set of criteria, which usually entails a maximum vehicle age limit of 10 years, mileage limit of 100,000 or less, and a minimum loan amount of $5,000. 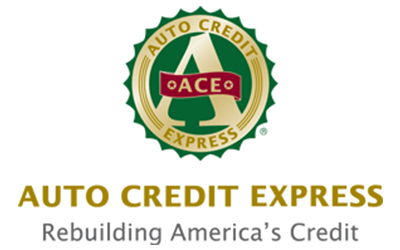 You should also know that Auto Credit Express is accredited by the Better Business Bureau with an A+ rating. 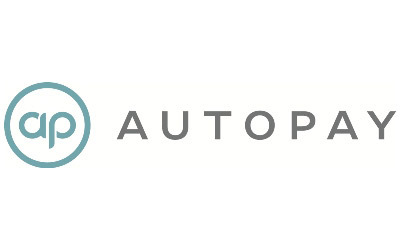 If you’re interested in refinancing your vehicle with Auto Credit Express, complete the online application. It should only take three minutes and you’ll get a rapid response to know if you’ve been matched with potential lenders. 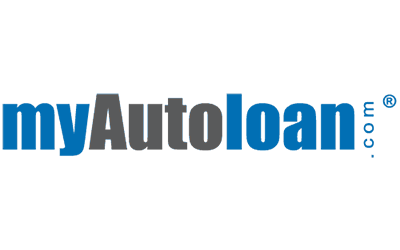 MyAutoLoan is also an online marketplace that lets you review up to four refinance offers at once. Rates are as low as 2.24 percent for those with good credit, but having less than perfect credit won’t necessarily prevent you from qualifying. It’s easy to apply and upon approval, you’ll receive an online certificate or check within 24 hours. Simply submit the online application, explore the loan offers and select the one that best suits your needs. Once you’ve submitted all the necessary paperwork, the lender will take it from there. 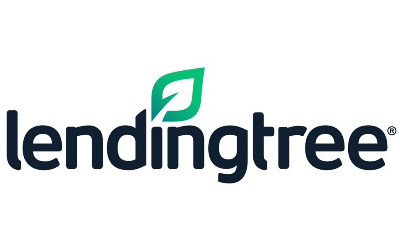 If you prefer to explore multiple refinance offers by only completing one application, LendingTree may be a good option. It’s an online marketplace that allows you to select your desired loan terms (up to 84 months) and view offers without impacting your credit. Before submitting your application, you can also use their online tool to view auto refinance rates by location. The form will prompt you to enter your zip code, loan amount and credit rating, and display the lowest APRs available for refinancing by loan term. 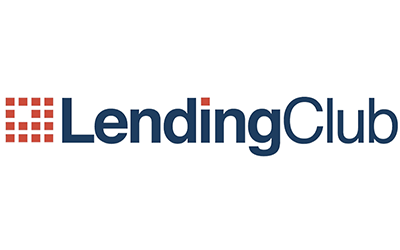 If you want to compare multiple offers for your auto refinance, consider LendingClub. After filling out a brief form with some personal and vehicle information, you could get offers from several lenders within minutes. If any of the terms and interest rates look favorable, you can then fill out a full application and submit any necessary supporting documents. After that, your former auto loan is immediately paid off with your new loan funds and you can start making payments to your new lender. In order to qualify for an auto refinancing within LendingClub’s network, your car must be less than ten years old and have less than 120,000 miles on it. Your existing loan must be between $5,000 and $55,000, at least one month old, and have at least two years of payments left on it. If you meet these basic requirements, you can fill out LendingClub’s rate request form to see if you could save money by refinancing your current car loan. 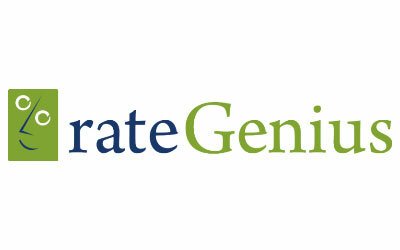 If you have average credit, rateGenius can likely save you money each month on your auto loan payment. In fact, the average customer savings is $78. Operating in all 50 states, it has partnered with over 150 lenders nationwide and has an average customer satisfaction number of 4.9 out of 5. To qualify your loan must be more than $10,000 and less $90,000. Your car cannot be older than ten years, nor can it have more than 150,000 miles on it. Additionally, you must earn at least $2,000 or more each month and your credit score needs to be at or above 525. If you change your mind at any point during the application process, you’re never under any obligation to commit and can circle back if you choose when you’re ready. 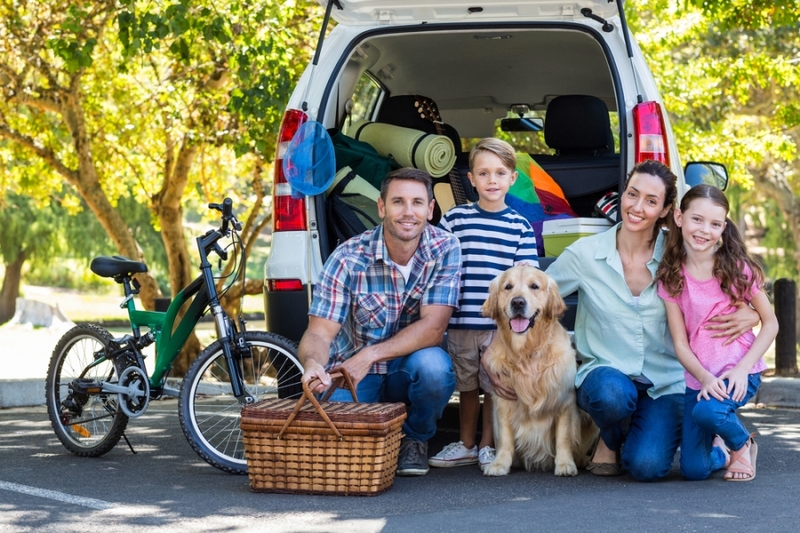 Unlike most refinance companies, with rateGenius you can refinance just about any vehicle you can think of, including trucks, SUVs, RVs, motorcycles, and boats. Lease payoff refinancing: designed to help you pay your lease in full before the lease term expires so you can keep the vehicle and avoid fees. Even better, they cater to consumers with all types of credit, so having a low score doesn’t mean you won’t qualify for a more competitive rate. And when you submit a pre-qualification application, AutoPay does a soft pull so your credit is not impacted. There are several situations in which you may consider refinancing your car loan. Here’s a rundown of the most common reasons to see if a refinance could be a smart choice for you. When interest rates are lower than when you took your car loan. Your credit has improved and could qualify you for a better rate. You want to refinance a car lease into a purchase loan. You want to lower your monthly payments by extending the loan term. It could result in more money paid in interest but can help keep you current on the loan. Before applying with a lender, check your credit to see where you stand. Don’t overlook this pertinent step since credit plays a major role in whether or not your application is approved. Grab a free copy of your credit report. Review each section to ensure the information is accurate. If you spot any errors or issues, file disputes promptly to have them rectified. You want to give yourself the best possible chance of getting your application for refinancing approved, so you can’t afford to have errors on your credit reports dragging your score down. While 90 percent of lenders use FICO scores to evaluate creditworthiness, their algorithms tend to vary across the board. So, your concern should be with what’s in your report since that’s where your score is derived from. You may be able to refinance your car loan through local financial institutions, like banks and credit unions. However, there are scores of online lenders, including Car Finance, that may be worth considering. This will help you determine which lenders are offering the most competitive rates and narrow down your options. Most importantly, you may determine that refinancing may not be a good fit if the interest rates are the same or higher. Word of caution: You may be able to secure a lower payment with the same or a slightly lower interest rate, but it may end up cost you a lot more in interest in the long run. More on this shortly. Doing so will help streamline the process as you’ll be prepared when the time comes to apply. Worried about your credit taking a hit if you apply with multiple lenders? Don’t be. Multiple loan applications will only be counted as a single inquiry if submitted within a 30-day window. Your score will take a small hit, but it beats multiple inquiries at once. Now that you have the loan approvals in hand, the next step is to analyze the figures to determine if the benefits of refinancing outweigh the costs. You can do so by entering the numbers into a refinancing calculator. Let’s say your monthly auto loan payments are $684 and the remaining balance on the auto loan is $30,000. This amount is set to be paid off in four years. If your current interest rate is 8.5 percent and you qualify for a lower rate of 4.5 percent with a four-year loan term, you will save approximately $57 in interest each month, and $2,683 over the life of the loan. In this case, it makes sense to refinance. Let’s say your monthly payments are $375 and you have $10,000 left on the loan, which will be paid over the next three years. If your current rate is 6 percent and the lender agrees to lower the rate by 5 percent, but with a new loan term of six years, your monthly payment will drop down to $242. However, you will pay $3,893 more in interest due to the extended loan term. In this case, it wouldn’t be wise to refinance your auto loan unless you were desperate for a lower payment. Before signing on the dotted line, review the loan documents in their entirety. If there’s any verbiage or terms that seem a bit strange or unfamiliar, seek clarity to avoid confusion later on down the line. Once you approve and sign, the lender will send detailed instructions to wrap up the process. Moving forward, you will deal with the new lender to make payments and address any questions or issues with your loan. What If Your Application For Refinancing Is Denied? Take a breather because it’s not the end of the world. In fact, it’s the perfect opportunity to return to the drawing board and figure out what’s dragging your credit down. The lender should be able to provide you with insight on why your application was denied, and this will serve as a starting point to make improvements and try again. But if you don’t know where to start, check out our ultimate guide on how to repair your credit. Auto loan refinancing can be a breeze if you’re prepared for the process. Plus, it can also help you save money and beef up your wallet.